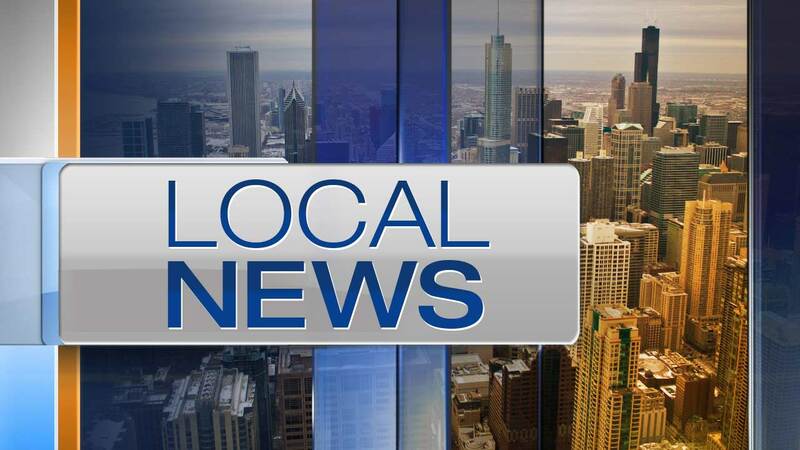 DEER PARK, Ill. (WLS) -- A juvenile who was dangling from the fourth floor of a parking garage in the north suburban Deer Park was rescued by a Lake County Sheriff deputy, officials said. Lake County Sheriff's Deputy Christopher Perley was patrolling the parking garage, located in the 21400-block of West Lake Cook Road, at 9 p.m. Wednesday. He found two juveniles, one of whom admitted to smoking cannabis, in a vehicle on the fifth floor. The officer contacted the youth's parents. One of the youths left the scene with his parents, however, on their way out of the garage, the juvenile jumped out of the vehicle on the fourth floor. He then jumped over the side of the garage and held onto the ledge while making suicidal statements, officials said. As the boy dangling from four stories, Deputy Perley pulled him to safety as the youth resisted rescue attempts. The youth was taken into custody and taken to a local hospital for a mental health evaluation. One of the deputies was transported to an area hospital with possible broken bones.